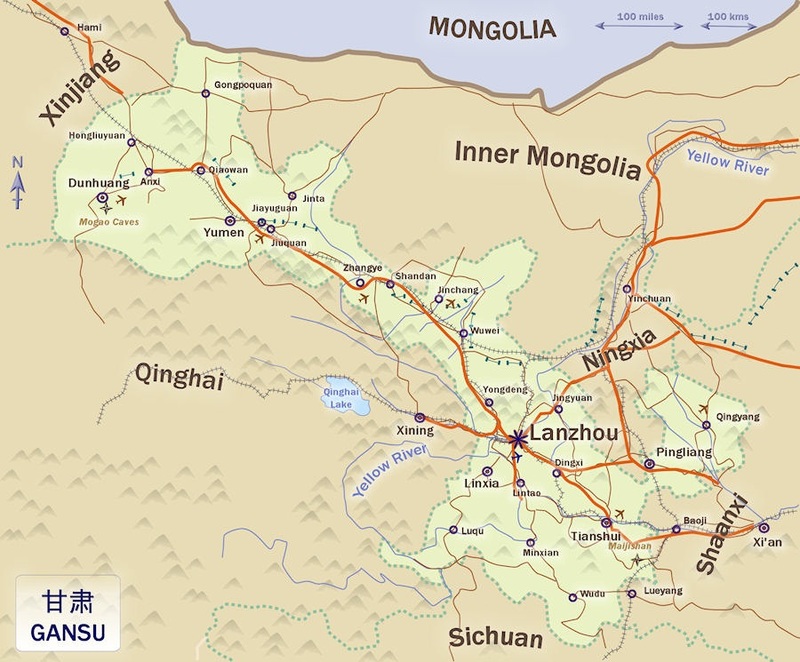 Gansu is a province in the NW of China. Lanzhou is it’s capital city. Gansu contains many sites related to Rewi Alley. 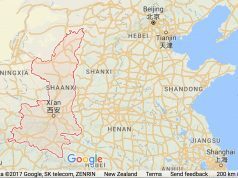 These are located in the capital, Lanzhou, and in the small town of Shandan where Rewi set up his school – Shandan Bailie School. 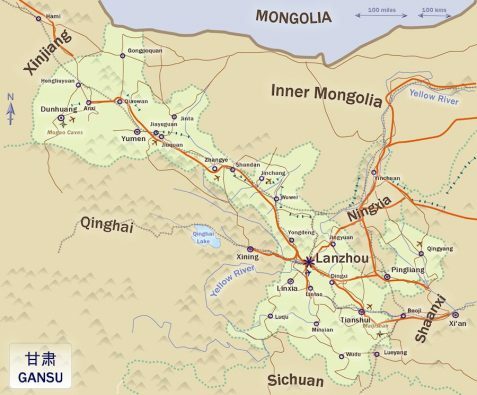 Shandan is about 500km NW of Lanzhou, in the centre of the Province, at it’s narrowest part, with the Tibetan plateau to the south and the Gobi desert/Inner Mongolia to the north. Gansu can be visited year-round. It will be very cold in winter, but is usually sunny and still, so relatively pleasant; temperatures drop to -25C. Springtime it becomes much windier, and dust storms are possible. Summer is hot and pleasant, with temperature reaching 30-35C. 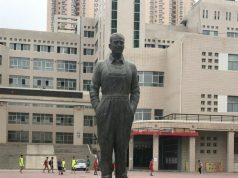 If you plan to visit Shandan Bailie School, the school holidays are from July-August, and for 7 weeks around Chinese New Year (ie. January-February). When school is in session, there is usually a NZ teacher at the school, who will probably be delighted to have English-speaking visitors, and will be able to show you around. Contact them through the School Office, or the NZCFS. As in all of China, it is preferable to avoid the peak holiday periods of Golden Week (1-7th October), Spring Festival/Chinese New Year (10days in January or February, exact date changes each year), and school holidays of July/August. If you are travelling at these times, you’ll need to book transport in advance, and possibly be flexible with your dates to get to the places you want. Accommodation is not normally booked out.